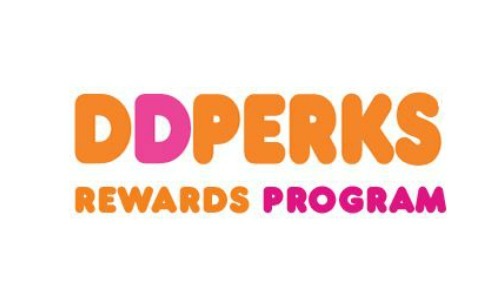 Sign up today for the DD Perks Rewards program and get a FREE $5 Dunkin Donuts Card when you register using their mobile app! Get a FREE medium beverage just for signing up. This rewards program from Dunkin Donuts helps you save and get great coupons and deals on drinks, donuts and more! Please note that this deal is for new members only (the first 10,000) and you must use the mobile app to register.